"Do you realize that in the year that we've known each other, we've never argued?" It was that initial insight that led Phil and Maude to explore their relationship and write this book. Written in a combination of their individual voices and a blended voice, this concentrated and powerful little work captures the essence of how they are together, going right to the heart of what makes a successful relationship. Their clear, crystalline writing and stark honesty will challenge you to examine your own life and how you relate to others. 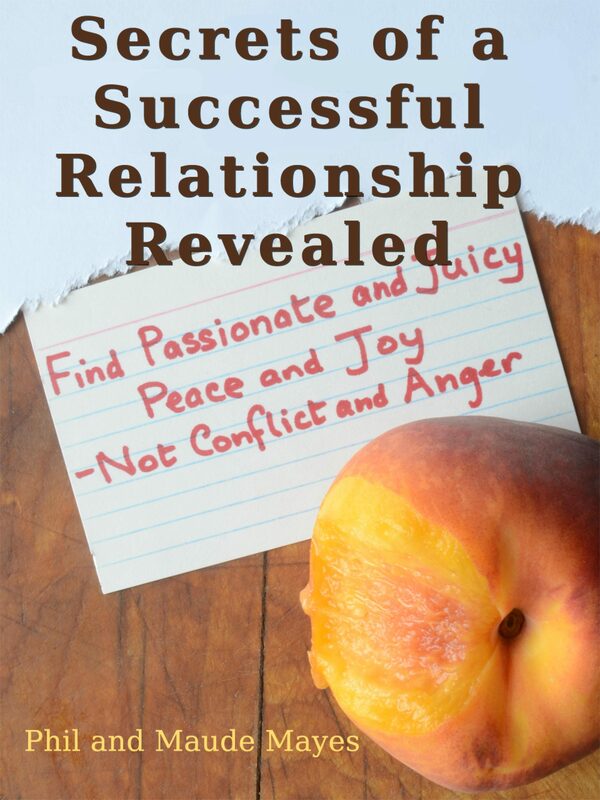 The approach is radically different from the usual relationship book. Phil and Maude offer no rules and no exercises. Rather, through their sincere examination of what makes their relationship so different, you will find yourself gaining insight into your own behavior and at the same time glimpse other possibilities. The ideas are simple but very powerful. If you are open to the possibility of a different way of relating, of changing your frame of reference, a magical transformation can take place. This book tells of an experience that it is real and tangible, not a theory, not thoughts, not a collection of ideas. For anyone in a relationship, or seeking to be in one, this special gem is a must read.